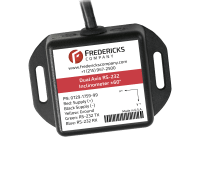 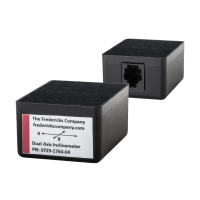 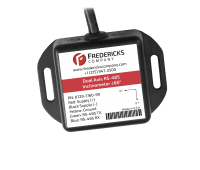 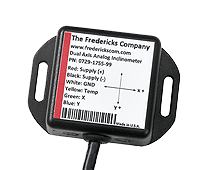 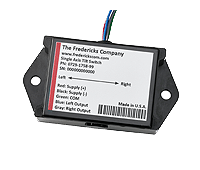 Fredericks manufactures a complete line of signal conditioning boards, inclinometers, and tilt switches featuring our industry-leading tilt sensors. 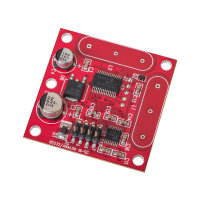 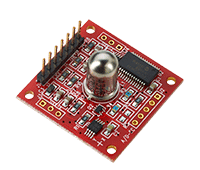 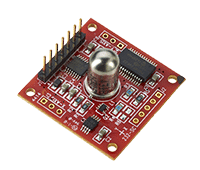 These high-accuracy, microprocessor-based electronics range from printed circuit assemblies and fully integrated packages to remote-mounted sensors and assemblies. 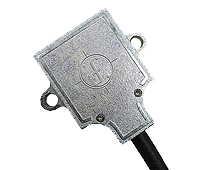 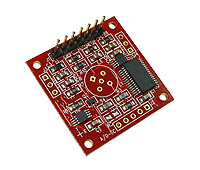 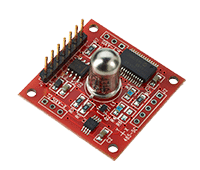 Available in single and dual axis, our tilt sensor assemblies are highly configurable and provide you with an output signal proportional to tilt angle. 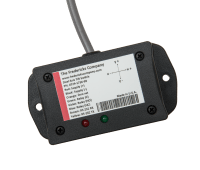 These electronics can be used with any of our TrueTILT™, glass, or ceramic tilt sensors. 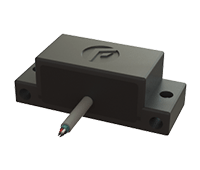 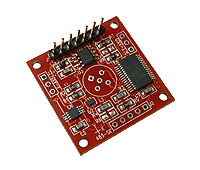 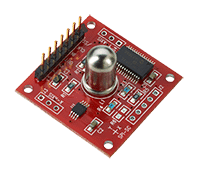 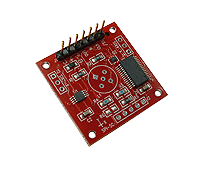 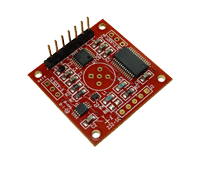 If your application requires a custom tilt sensor assembly, we can design and manufacture electronics tailored to your specific specs. 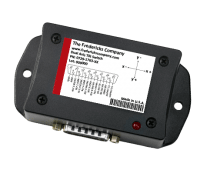 The electronics can be housed and packaged in a variety of ways to provide you with easy mounting, multiple output options and environmental protection.